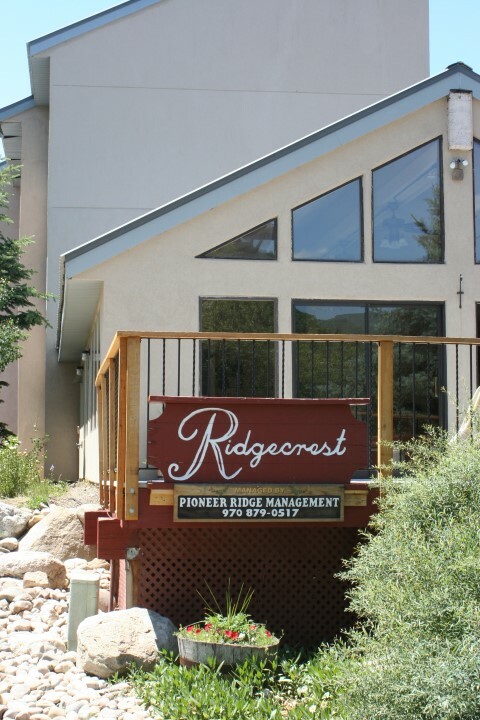 With picturesque views of the Rollingstone Golf Course and the ski resort, Ridgecrest is perfect for a family ski getaway, a rental property, or a full-year residence. 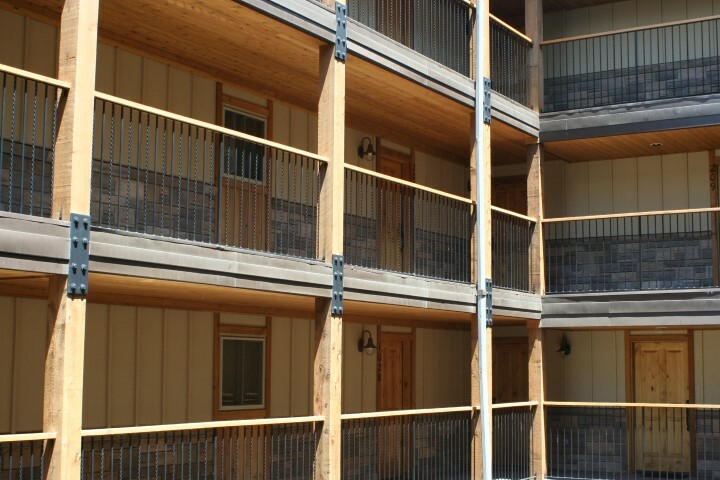 With many residences being fully or mostly redone, the condos feel spacious, comfortable, and new. With different styles from western to modern, you can be certain that you will find your style of choice in a residence for sale. 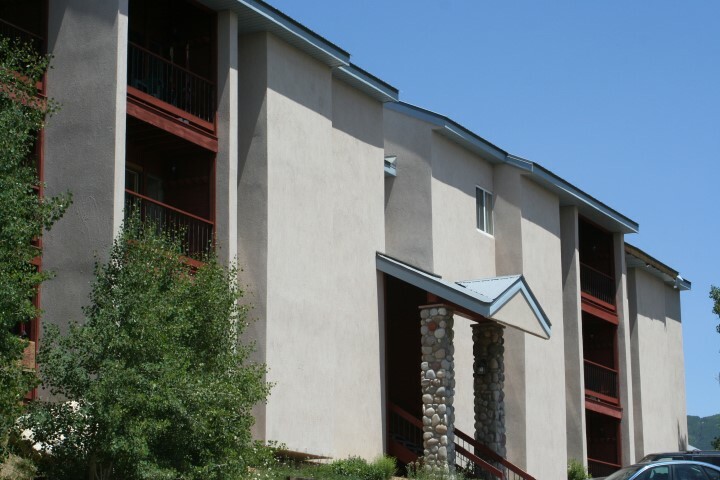 Ridgecrest is a well maintained building with sensible HOA dues. 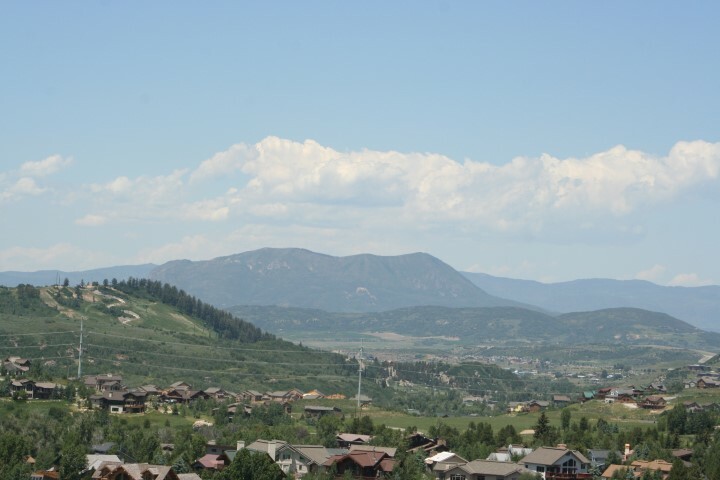 Amenities include a club house with barbecue area, outdoor hot tub and common area deck to watch the frequent Steamboat ski area or Howelsen Hill fireworks. 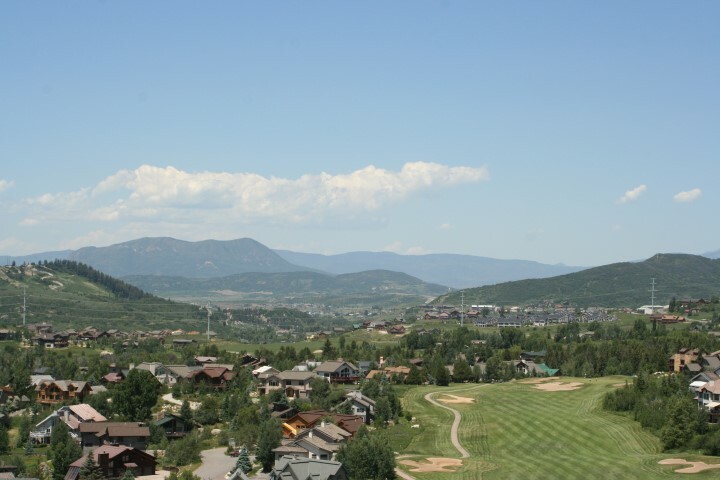 These views, amenities and location lend to popularity for short term renters. 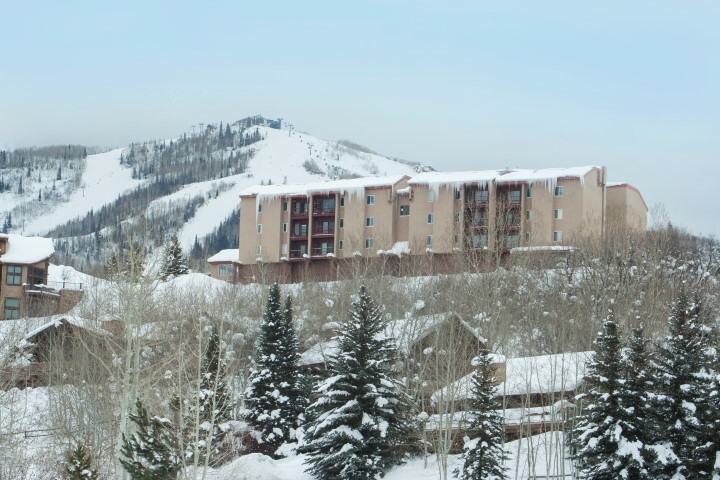 These condos can be a great rental property, with mortgage covered with extra to save.